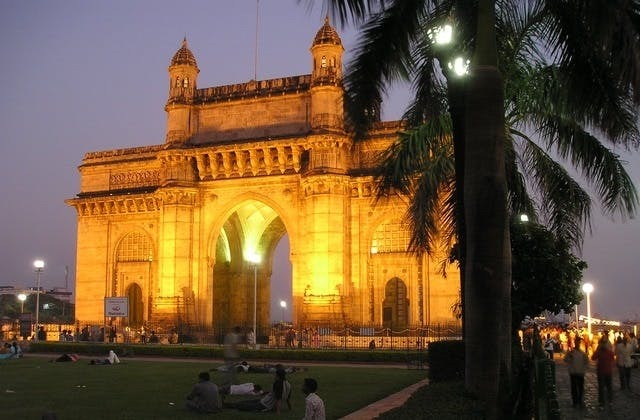 Cheap Flights to Mumbai, India. Return Flights. The nearest hotel to Mumbai airport is The GVK Business Lounge at Vile Parle, Mumbai . The IATA airport code for Mumbai is BOM. The cheapest flight to Mumbai is $407 leaving from Melbourne (Tullamarine).